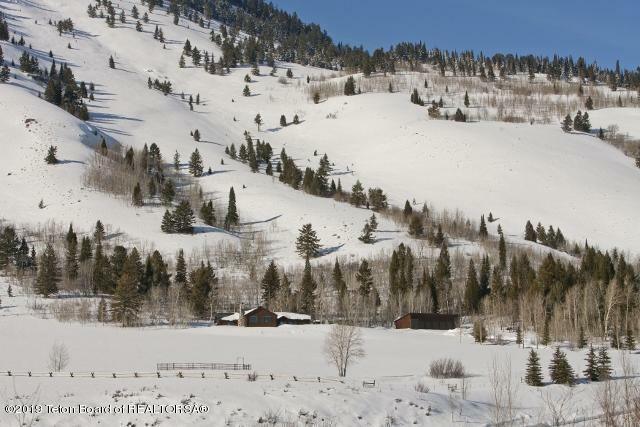 Known as the Lazy Moose Ranch, this 114.72 acre property is split into three 35+ acre parcels. 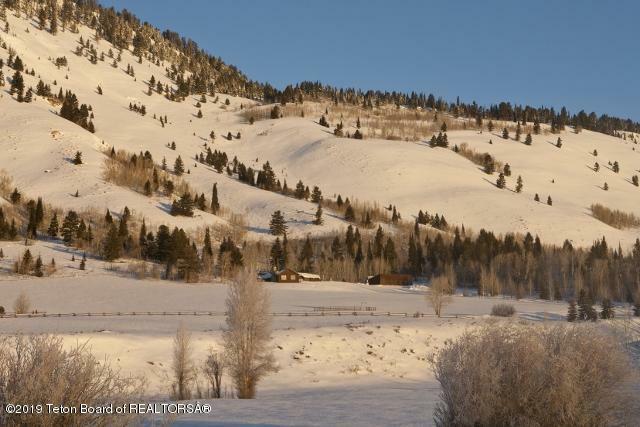 The property is immaculately maintained and boasts panoramic valley and mountain views of the Sleeping Indian, Jackson Peak and the Wyoming Range. 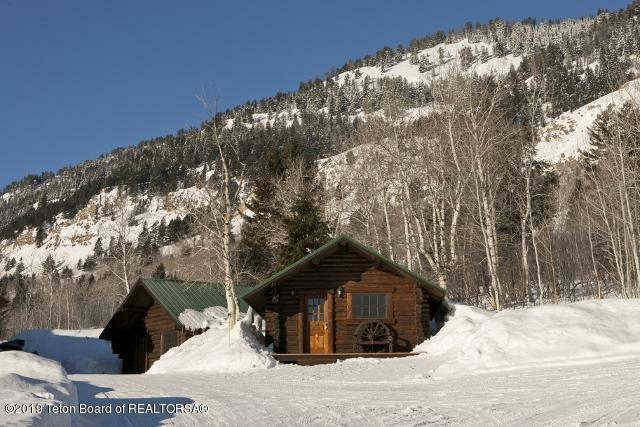 The ranch boasts a spacious reclaimed log lodge, 2 reclaimed log cabins and a 7-bay detached garage. 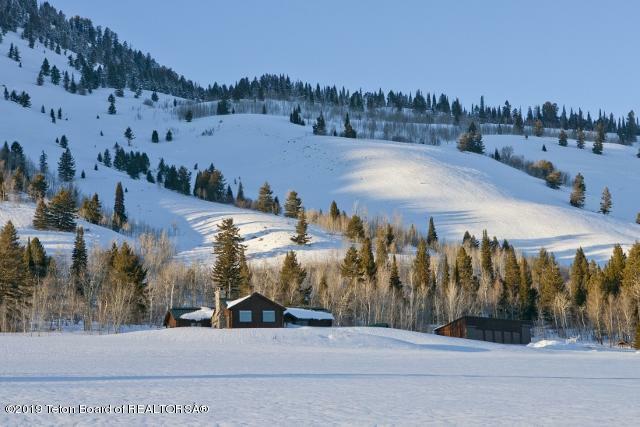 Listing provided courtesy of John & Linda Hanlon of Jackson Hole Sotheby's International Realty.